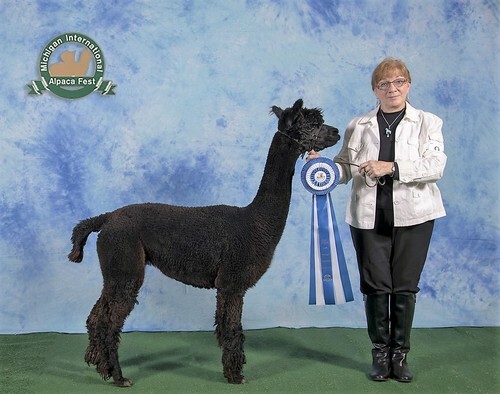 Summer is one of our best true blacks, surprising me by taking Dark Color Champion in a 2016 fleece show judged by the widely respected Wade Gease. 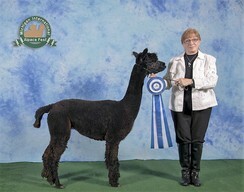 Even more surprising was the Reserve Color Champion went to our Snowmass Kuliana's fleece. 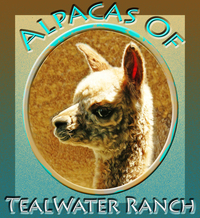 We went off farm for her sire to a fawn stud sired by the exceptional true black import of Dr. Anthony Stachowski, 4Peruvian Black Magic. 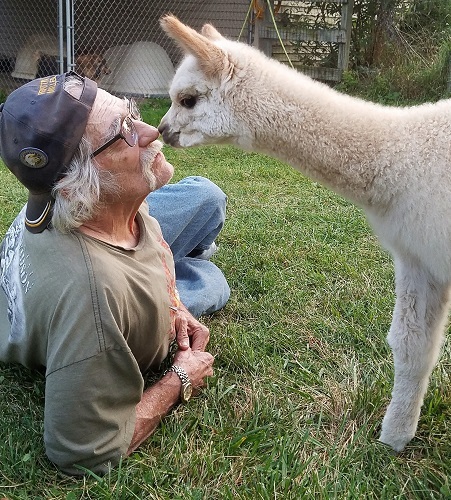 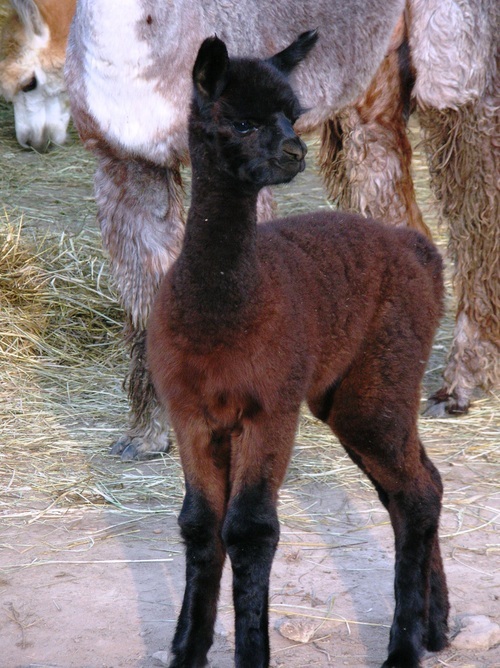 On Summer's dam's side is the renowned Bolivian Black Thunder, with a few silver grey imports added to this genetic dark color package born on the summer solstice, a Midsummer Night's dream come true in true black alpaca!